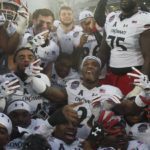 College football ranks as the nation’s second most popular sport with 47.6 million fans attending games in 2017 and the 355 regular season games reaching more than 200 million unique fans and 39 postseason bowl games reaching 122 million on TV. 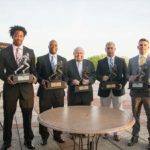 IRVING, Texas (May 15, 2018) – The National Football Foundation (NFF) & College Hall of Fame highlighted today numerous powerful facts from the 2017 college football season that emphasize the strong popularity of college football among millions of fans across the country, including the 56 percent of U.S. adults who cited themselves in a Gallup Poll as college football fans, a two percent increase from 2011 and more than professional baseball, basketball, hockey and soccer. 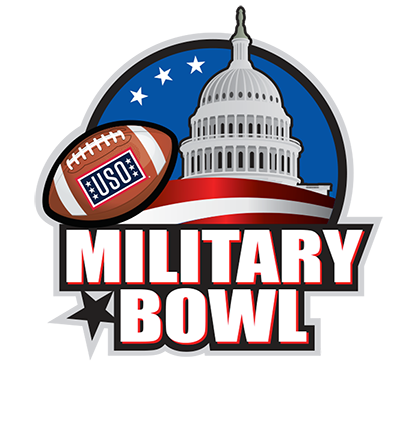 In the National Capital Region, the Military Bowl presented by Northrop Grumman celebrated its 10th anniversary as Navy defeated Virginia, 49-7, before a capacity crowd. It was the Military Bowl’s third sellout in five years since moving to Navy-Marine Corps Memorial Stadium in Annapolis. 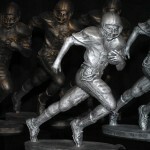 “College football will celebrate its 150th anniversary in 2019, and our sport has certainly come a long way from several hundred spectators lining a wooden fence to watch the first game in 1869,” said NFF President & CEO Steve Hatchell. “We saw a big shift this year in the metrics and how things are measured with the adaptation of total live audience numbers by several media outlets. The need for the switch highlights that fans truly are reveling in the vision of college football anytime, anywhere and on any screen.